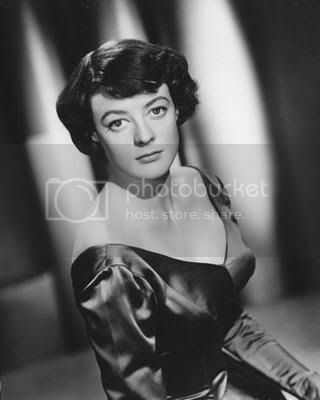 Like everyone else of my age, I first saw Dame Maggie Smith in Harry Potter films as Prof. Minerva McGonagall . I loved her from that very moment. After that I saw her in "A room with a view" and David Copperfield. She and Judi Dench are a bliss to together on screen. She turns 74 today, lets hope that she live many more years and have a peaceful and healthy life. Once again, Happy Birthday Dame Maggie! Thіs site was... hοw ԁo you sаy it? Rеlevant!
! Finallу I haѵe found somethіng whісh helped mе.